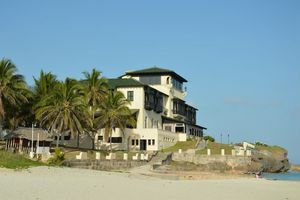 Matanzas offers a wide variety of tourist attractions that will allow you to enjoy your travel more and discover the culture of this captivating province. 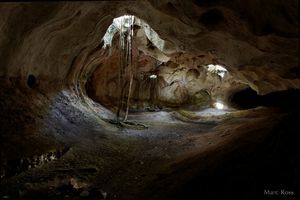 Be astounded by the mystery surrounding the remarkable Sauto Theater, located in Matanzas. 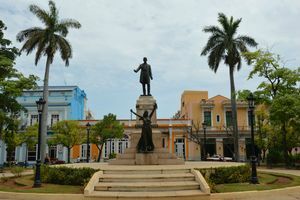 Take a walk in the beautiful and colorful Plaza de la Vigía Square and gaze at the various stunning buildings surrounding it. 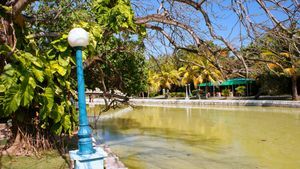 Stroll through the monumental city center of the “Athens of Cuba” and discover the welcoming La Libertad Park. 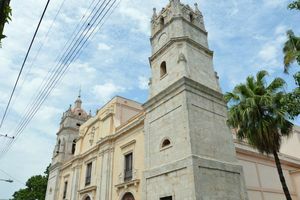 Take advantage of your visit to the San Carlos Borromeo Cathedral and witness the old architectural glory of Matanzas. 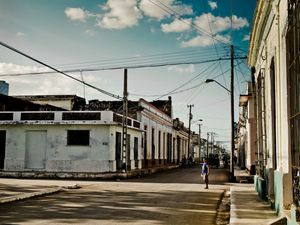 Stroll through the streets of the historic French quarter of Matanzas, now the People’s Council, and cross the bridge over the Yumurí river. 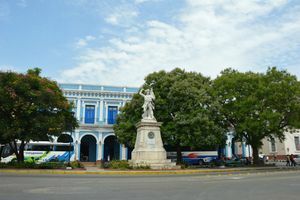 Take a walk over one of the bridges with more history than the city of Matanzas, and connected to the Versailles quarter. 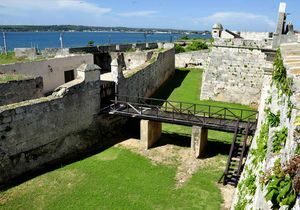 Visit the wonderful San Severino Castle and learn more about Matanzas’ fascinating past. 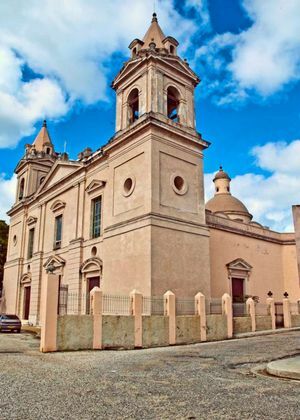 Visit the curious Iglesia de Monserrate Church and enjoy one of the most beautiful views over Matanzas. 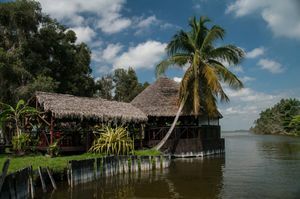 Take a boat tour on the waters of the Canímar river and let its mysterious fog envelop you with its magic. 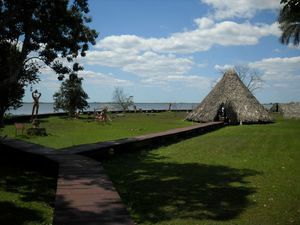 Make a boat tour on the waters of the Canímar river and let its mysterious fog envelop you with its magic. 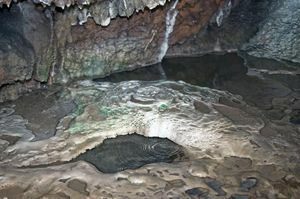 Be amazed by the magic hidden within the small Saturno Cave. 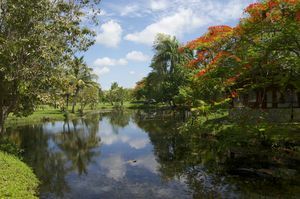 Enjoy one of the most idyllic places in Cuba, with its glamorous hotels and amazing beaches. 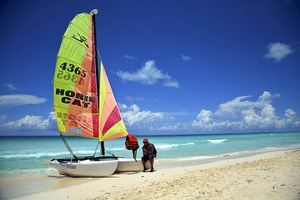 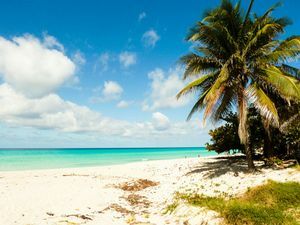 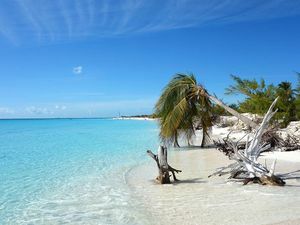 Spend a relaxing day of family recreation in Josone Park, Varadero. 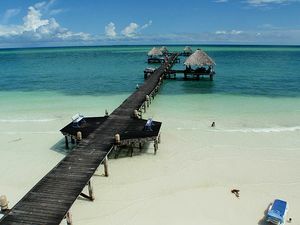 Order a refreshing Cuban mojito while you observe the breathtaking panoramic view from the roof of Xanadú Mansion. 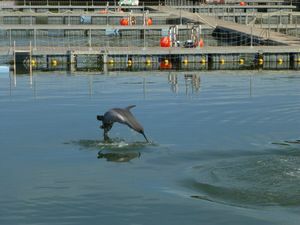 Visit the Dolphinarium located in the Punta Hicacos Nature Park and take advantage of the opportunity to swim with dolphins. 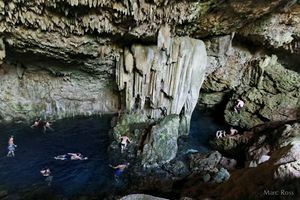 Be delighted by the unreal atmosphere of the Ambrosio Cave and feel the presence of indians, pirates and slaves in the remains of its paintings. 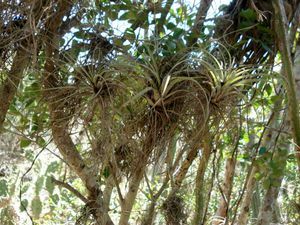 Visit the Varahicacos Reserve and learn more about the native flora and fauna in the north of Cuba. 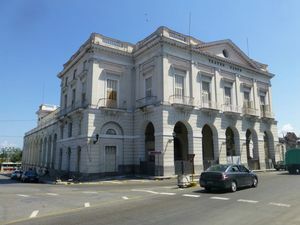 Don’t miss the chance to visit Cárdenas, the perfect example of a Colonial city. 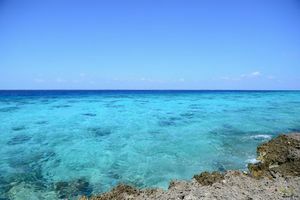 Visit the Zapata Peninsula and contemplate the area’s unique natural wonders you won’t find anywhere else. 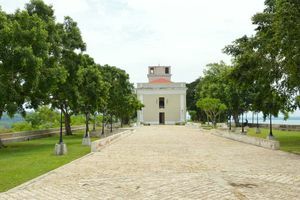 Visit Boca de Guamá and discover everything it has to offer you during your vacation to the south of the province of Matanzas. 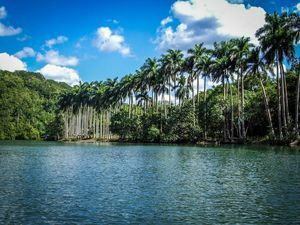 Enjoy in Treasure Lagoon all the Taino traditions and legends surrounded by the most beautiful areas of nature in the south of Matanzas. 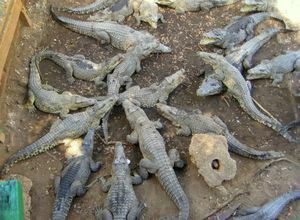 Visit the crocodile colony located in Treasure Lagoon and discover a bit more about the habitat of this very interesting animal. 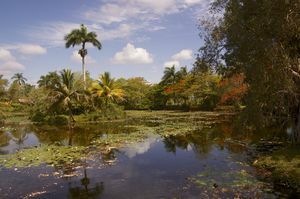 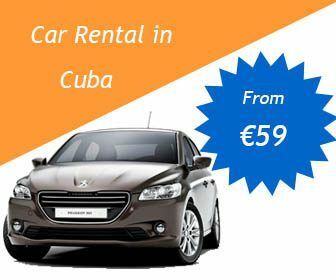 Explore the enticing Montemar Natural Park, declared Biosphere Reserve and home of numerous animals in Cuba. 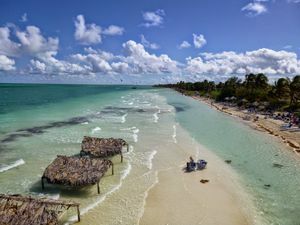 Visit the wonderful beaches on the bay where you’ll be able to enjoy the sun and practice diving and snorkeling without a boat.